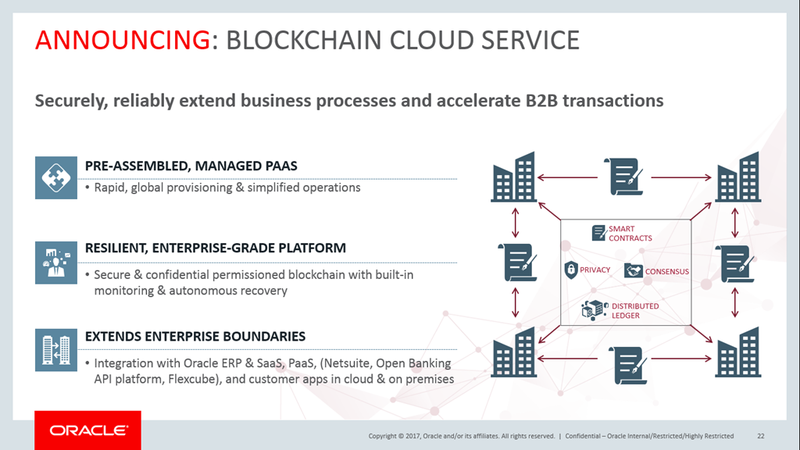 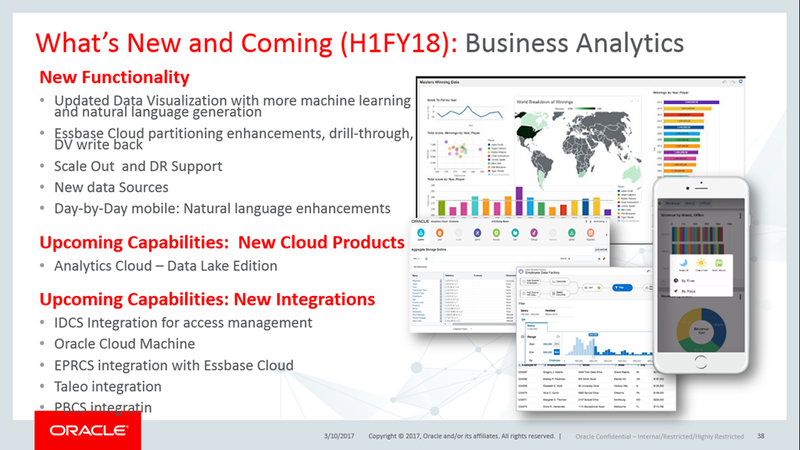 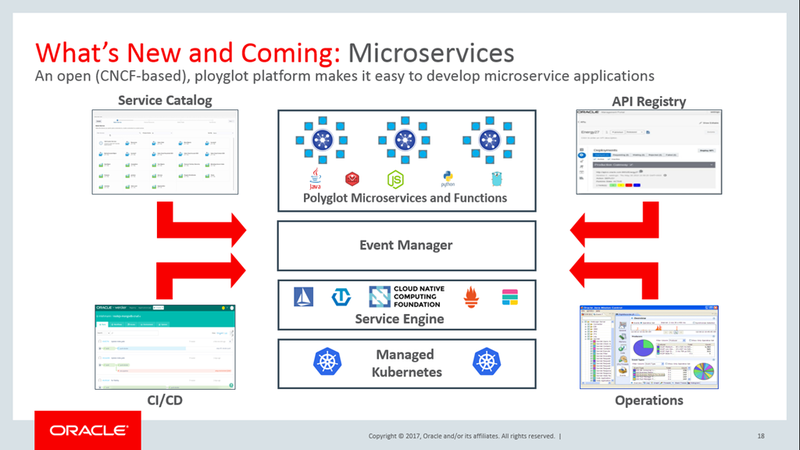 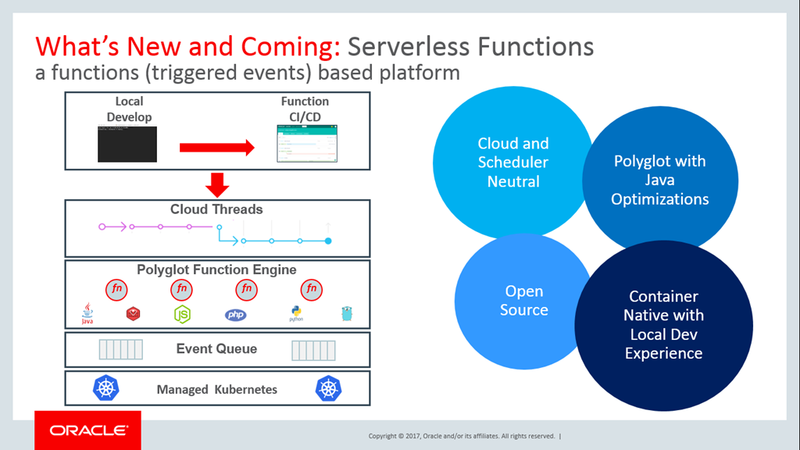 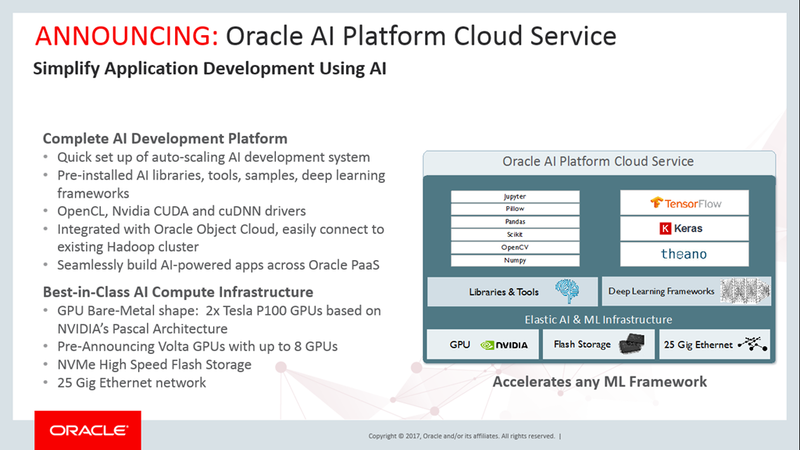 During his keynote Amit Zavery and the PaaS team launched a series of new services and cloud capabilities including an AI platform, serverless functions and blockchain. 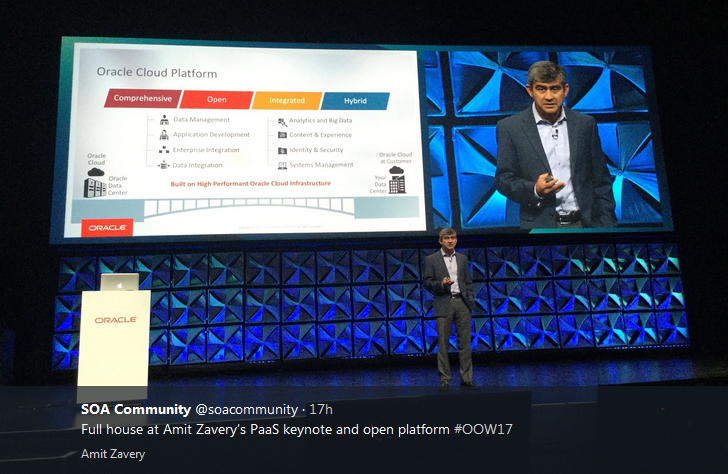 The line to enter the session was long and the Yerba Buena Center was fully packed. 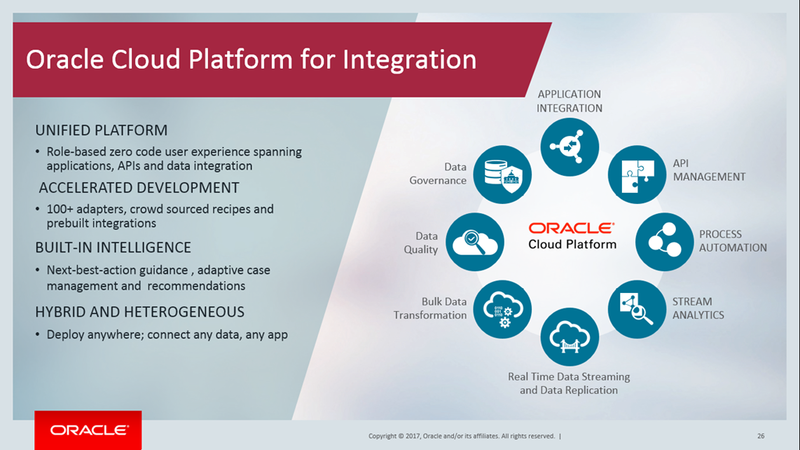 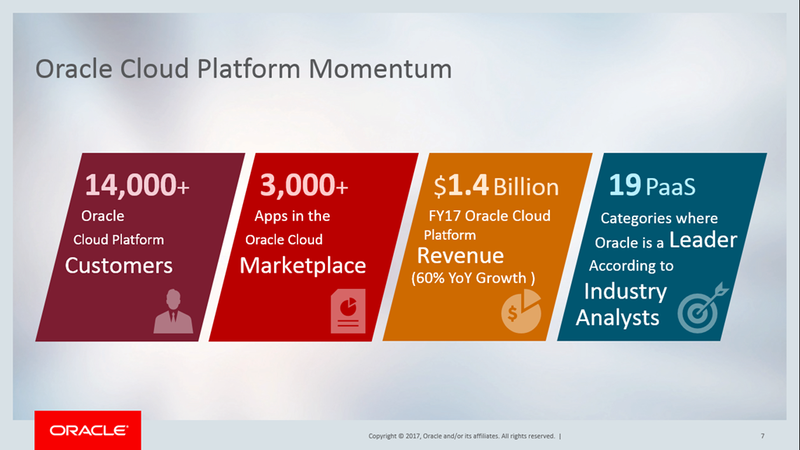 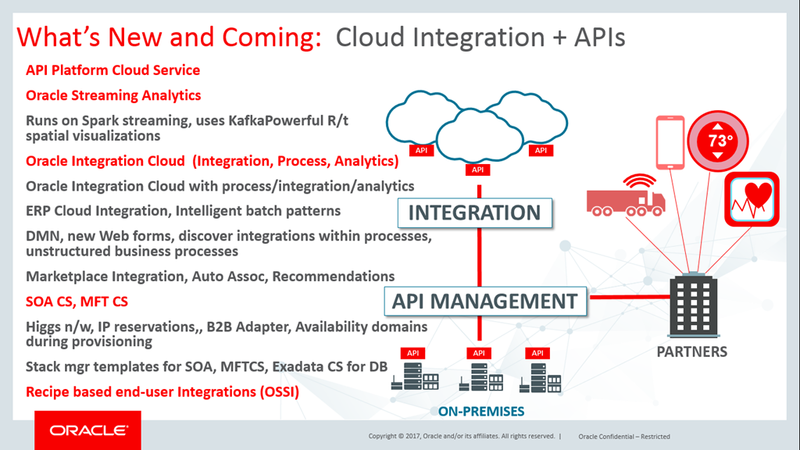 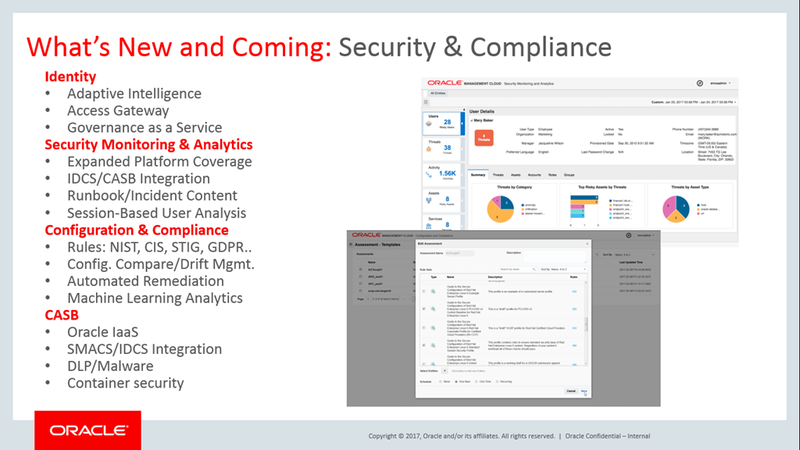 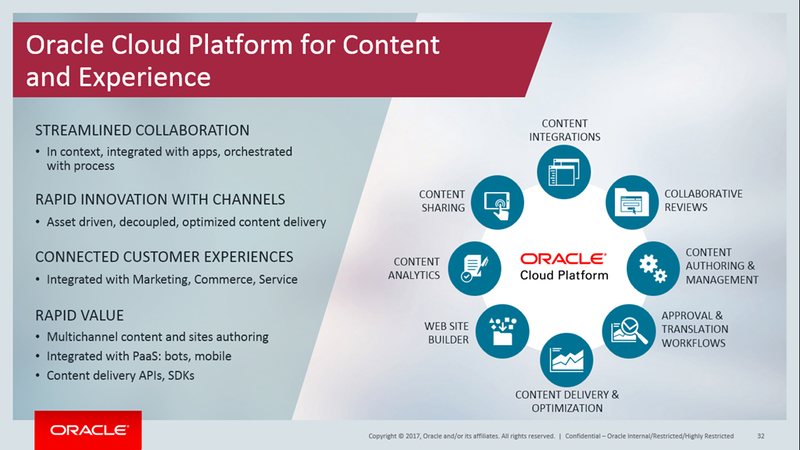 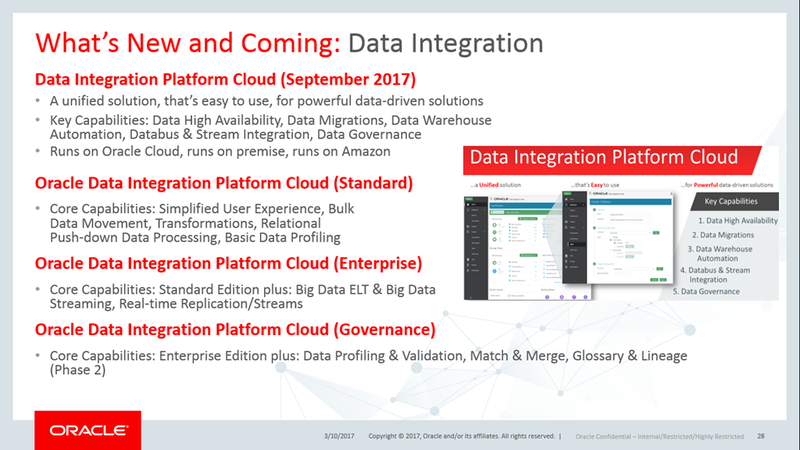 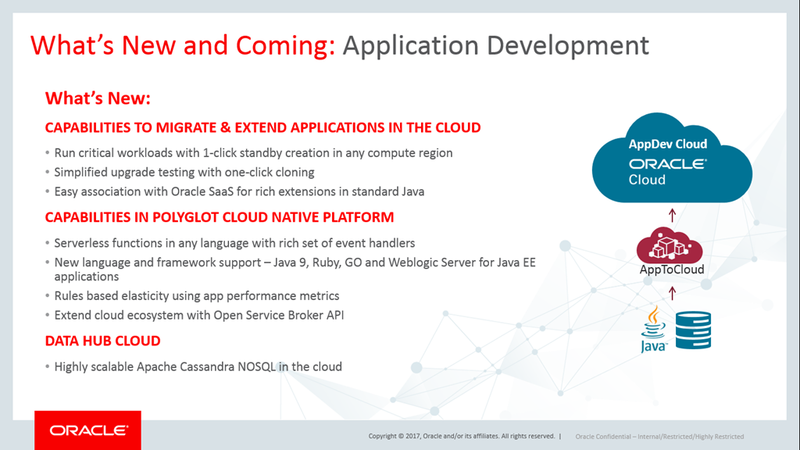 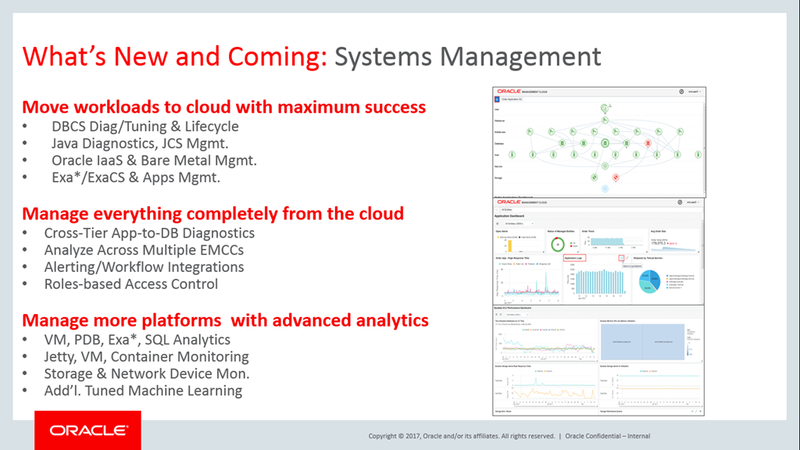 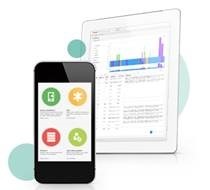 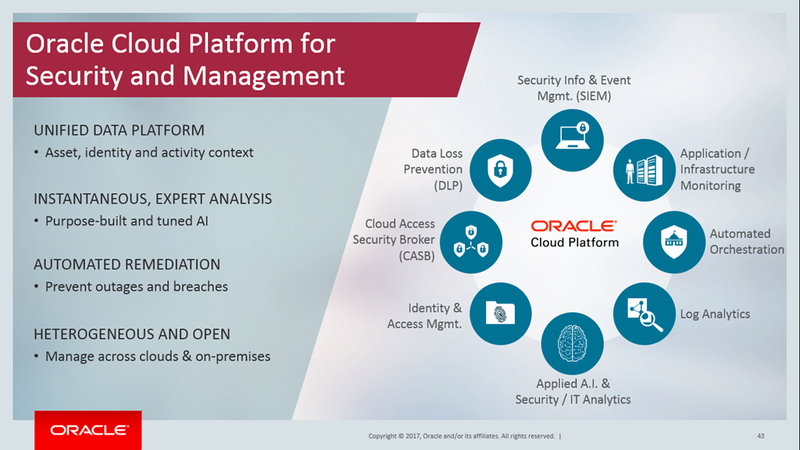 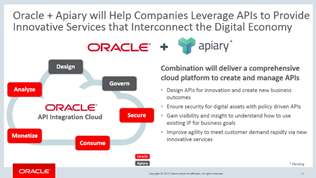 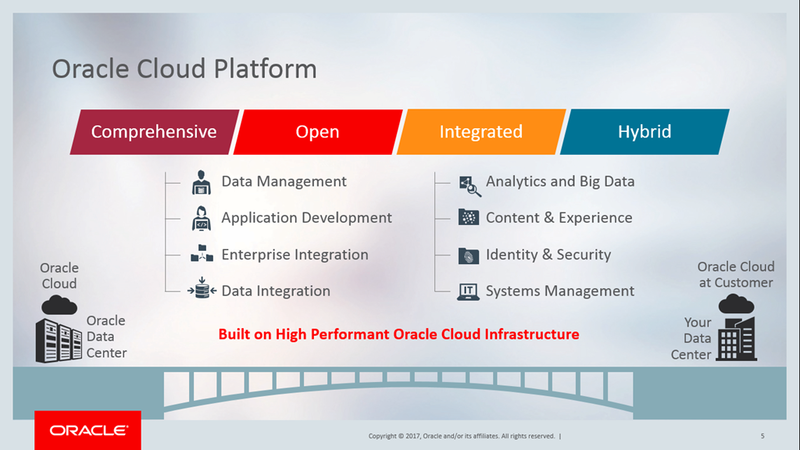 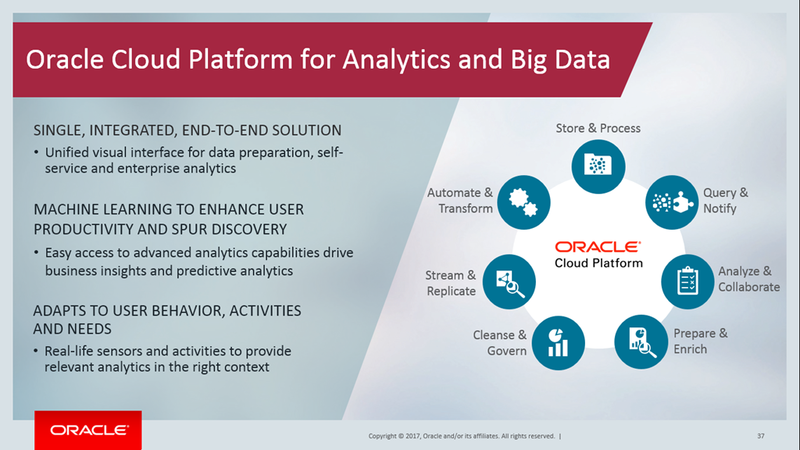 The comprehensive, open and integration Oracle Cloud Platform drives innovation for our joint customers. 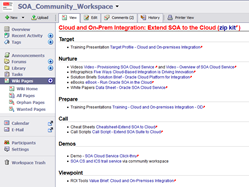 Thanks to the partner community adaption is growing rapidly with more than 14.000 customers. 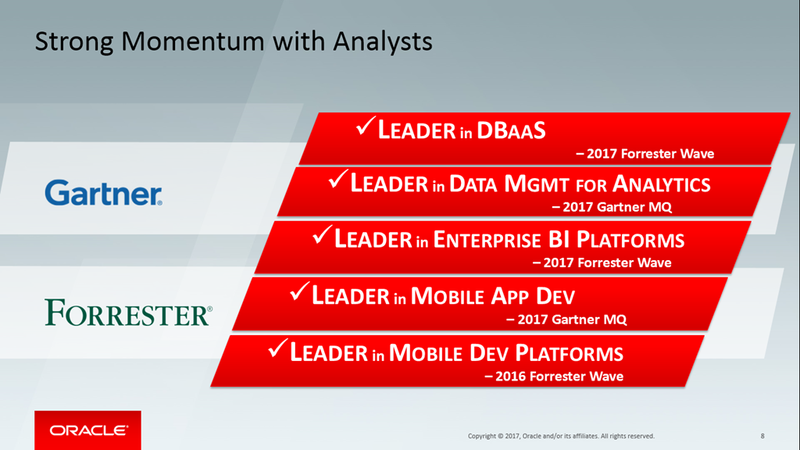 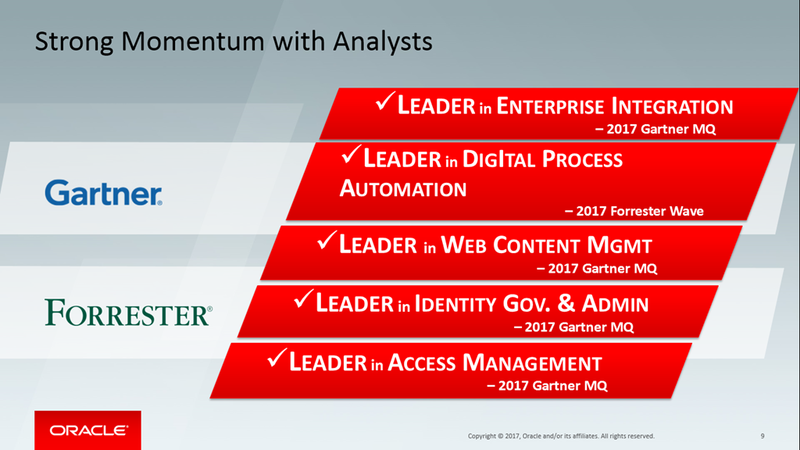 Analyst recognize the platform as a leader in 19 categories. 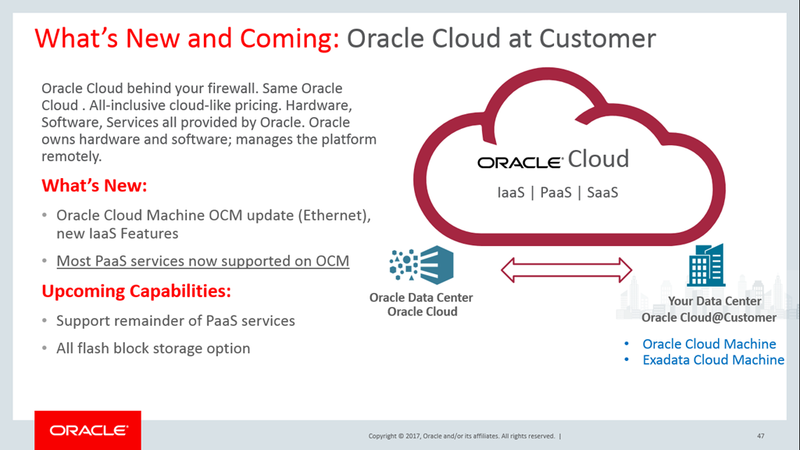 For more information watch the on-demand webcast here. 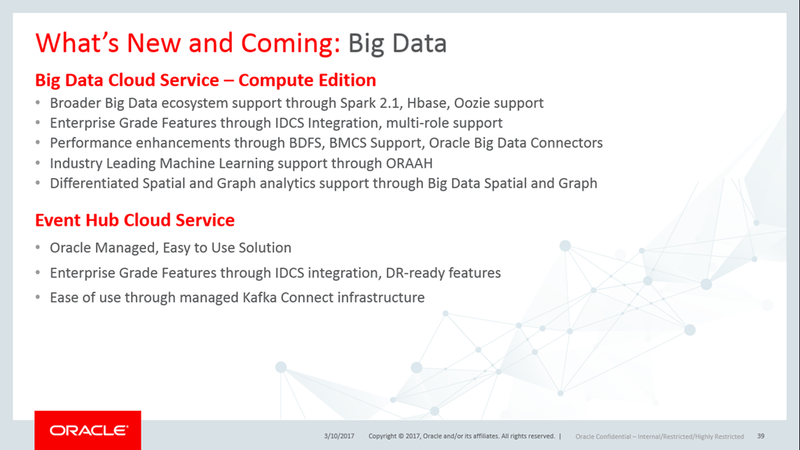 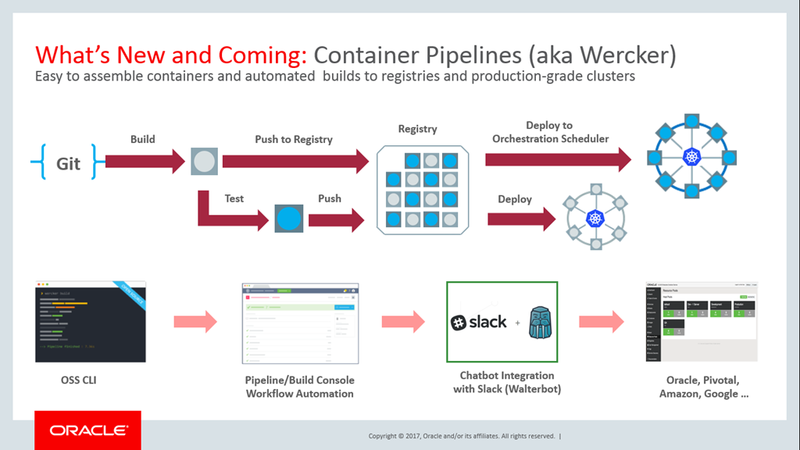 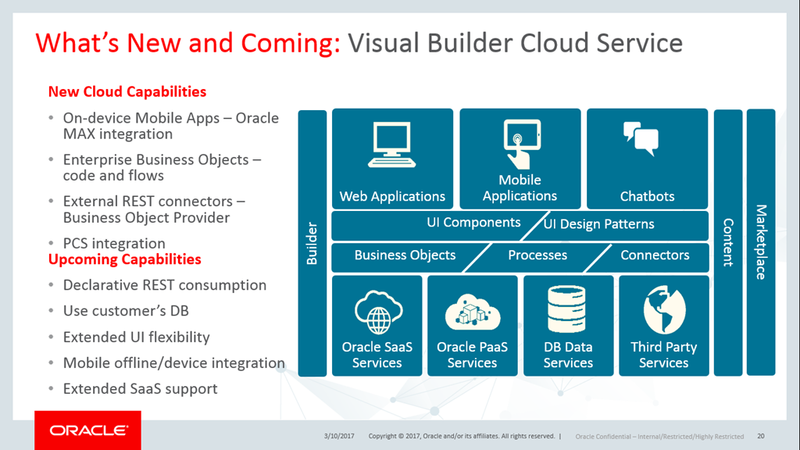 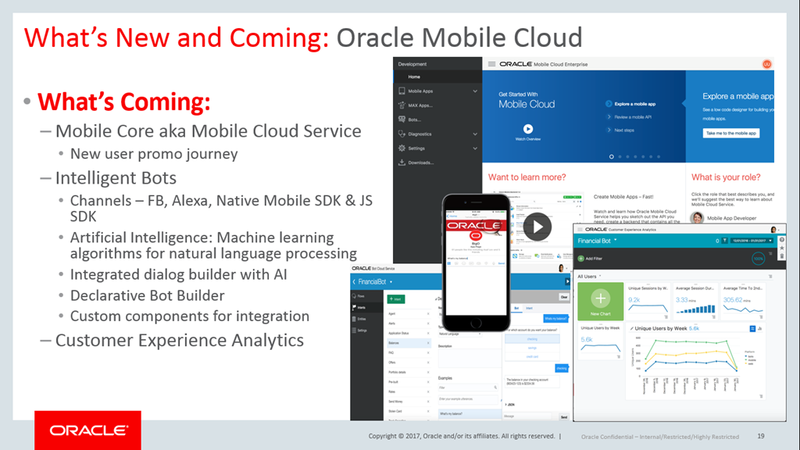 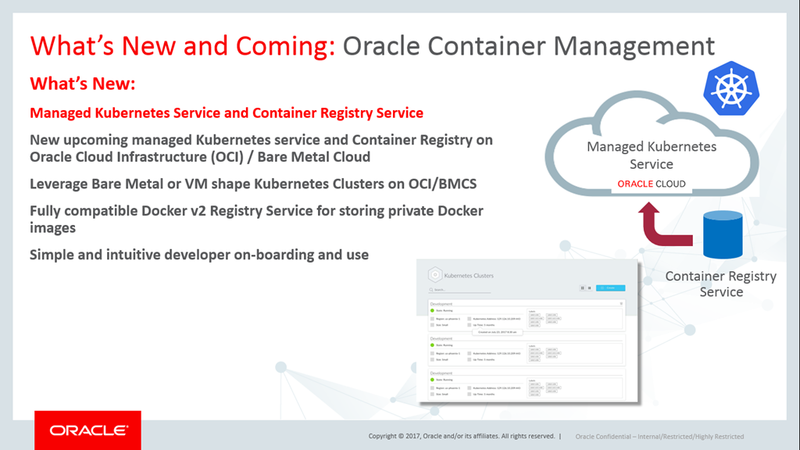 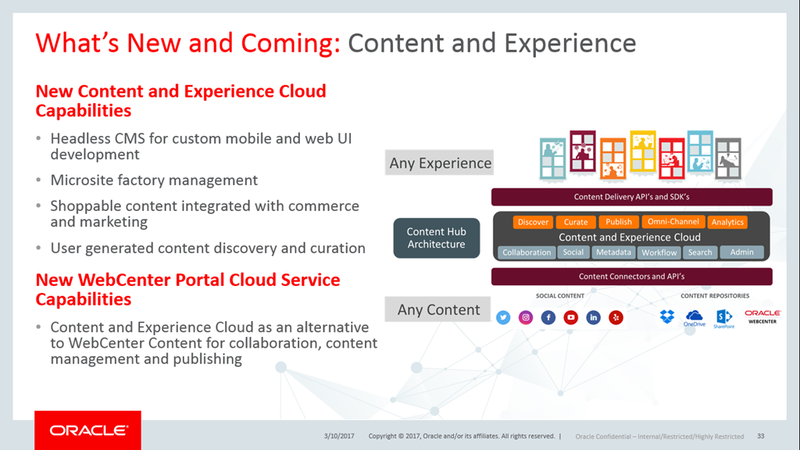 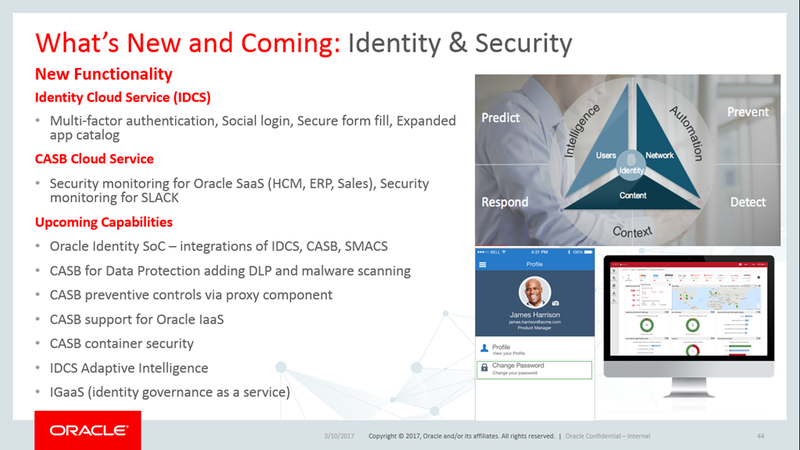 For PaaS Partner activities at Oracle OpenWorld 2017 read the blog post here. 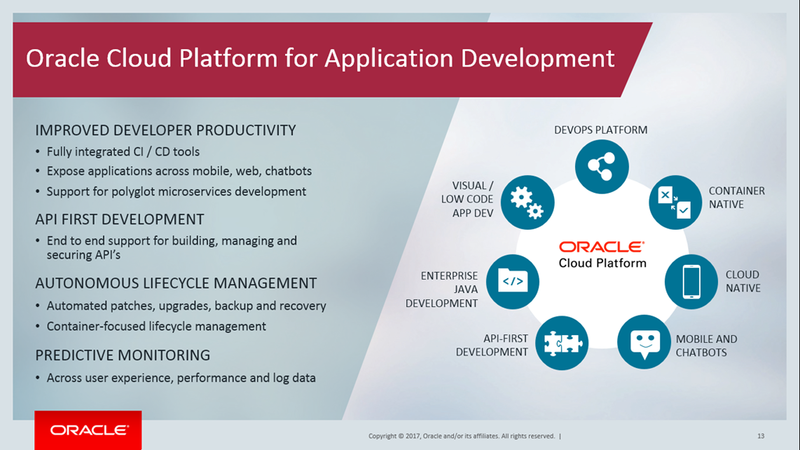 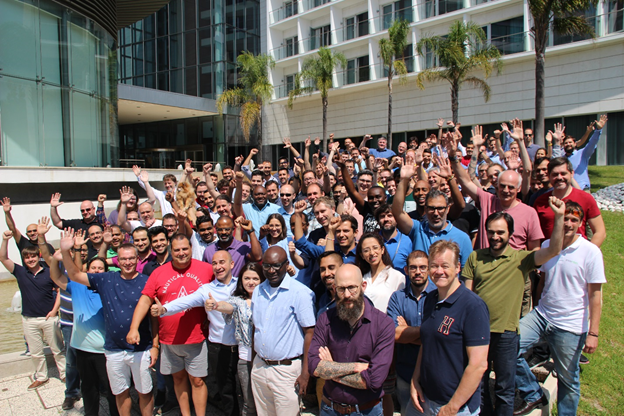 Take this opportunity and register now for the Oracle Fusion Middleware Partner Community Forum that will be held in the Las Arenas in Valencia Spain on March 15th & 16th 2016 with hands-on training on March 17th & 18th 2016.